Tellin' like it is! 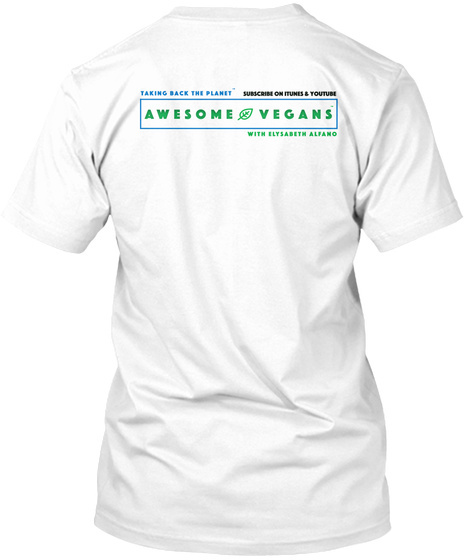 This t-shirt succinctly states why it is so great to be vegan for the animals, for the environment, for your health and for your peace of mind. 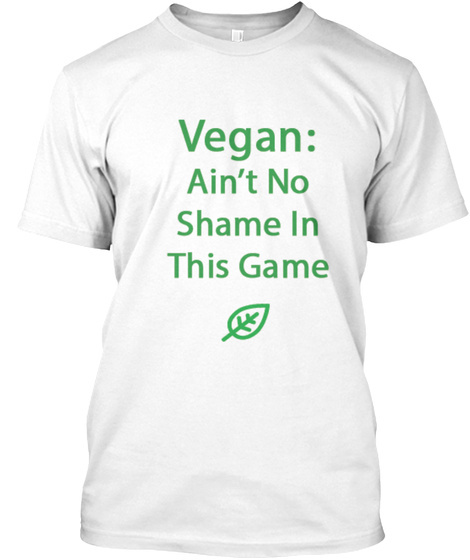 Ain't no shame in this game!